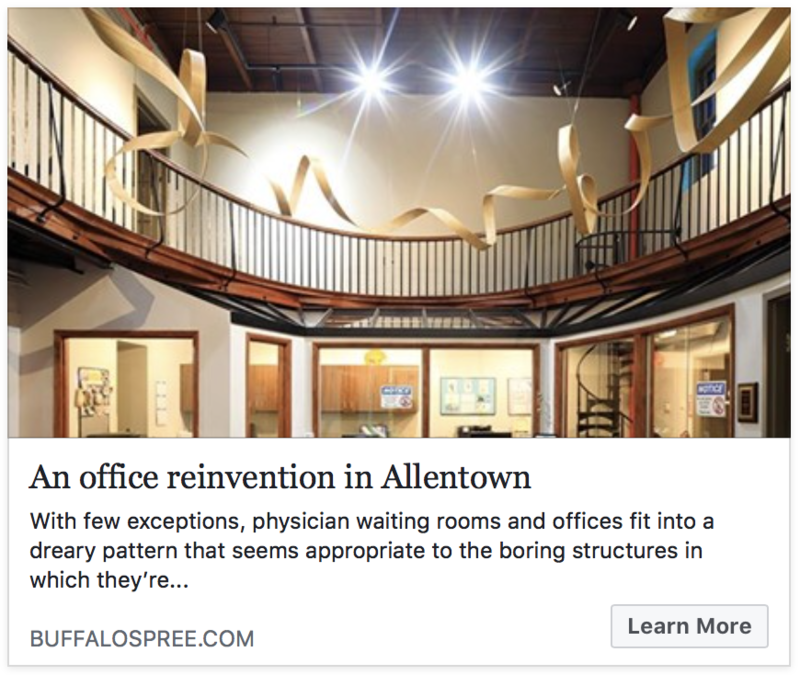 We are very proud that the architectural beauty and uniqueness of our office was featured in the April issue of Buffalo Spree magazine. Thank you to Barry Muskat and KC Kratt for their wonderful article! Dr. Raiken, Dr. Ehlenfield, Dr. Conley, and Mary Sheppard strongly believe in the safety and efficacy of vaccinations. We want to ensure that we are keeping our patients at Allentown Pediatric & Adolescent Medicine safe from vaccine preventable infections and also protecting vulnerable members of the entire community from these serious and potentially life threatening infections. ​Please take the time to read our revised Immunization Policy and explore the links that follow. The Allentown Pediatric & Adolescent Medicine Patient Portal is accessible by clicking the link above. The Patient Portal allows secure electronic communication between the patient and Allentown Pediatrics. You will be able to request and cancel appointments, request medication refills, view your child’s immunization record and other aspects of the medical record, and request certain forms. Your doctor will be able to share lab and test results as deemed appropriate. For more information, click here. Allentown Pediatric & Adolescent Medicine has recently achieved designation as a Breastfeeding Friendly Practice by the New York State Department of Health. We have policies and clinical practices in place to create a breastfeeding friendly office environment, encourage breastfeeding and offer support to mothers while breastfeeding. Our practice is in the process of training a staff member as a Certified Lactation Consultant to provide additional support to our breastfeeding mothers. Allentown Pediatric & Adolescent Medicine has been awarded Level 3 recognition by the National Committee for Quality Assurance Patient-Centered Medical Home Program. Click here for more details. Allentown Pediatrics & Adolescent Medicine has been providing Pediatric care in the Allentown district of Buffalo since 2003. We have a wonderfully diverse practice and take great joy in serving our patients from the greater Buffalo area. We are thrilled to be in our office space at 560 Franklin Street. We celebrate the commitment and dedication of our staff and thank our patients and their families who have supported our growth through the years and entrusted their children to our care. 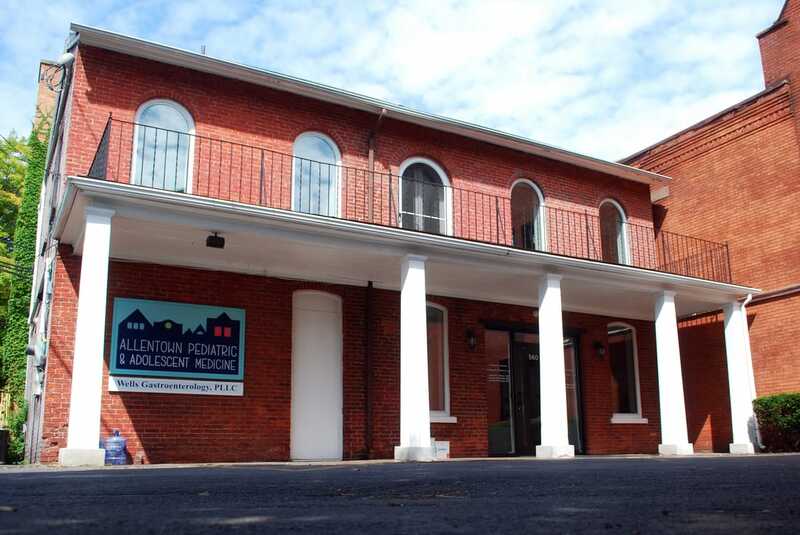 Learn more about Allentown Peds. ​Spending time outdoors is a common activity on spring breaks or summer vacations, but remember to protect against the sun's rays. The American Academy of Pediatrics offers tips to keep children safe in the sun. Schedule your child's school or sports physical now. View our office hours and call today to schedule your appointment. © 2019 Allentown Pediatric & Adolescent Medicine. The information contained herein is designed for educational purposes only and is not intended to serve as medical advice. The information provided on this site should not be used for diagnosing or treating a health problem or disease. It is not a substitute for professional care. If your child has or you suspect your child may have a health problem, you should consult your physician or contact our office at (716) 332-4472.